From floor to ceiling we have it covered! Hand finished Romans or simple rollers. We have the right solution for your windows! 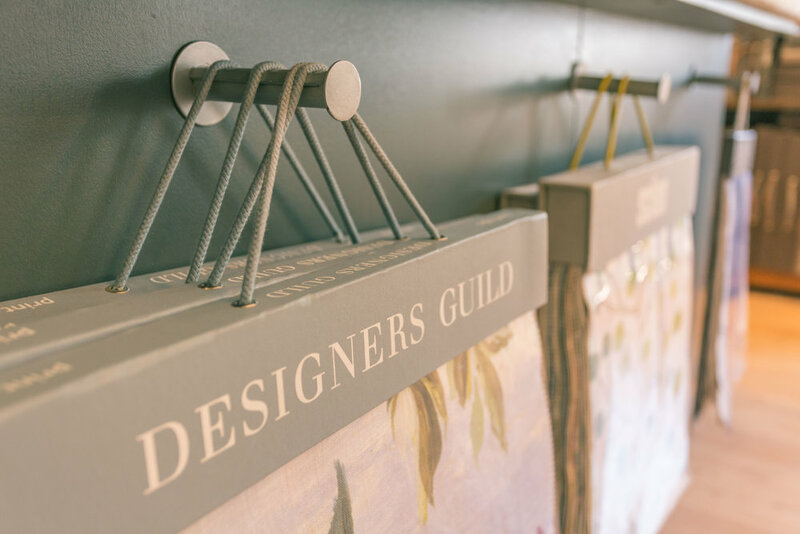 Welcome to Marsh & Co.
Marsh & Co. serves as one-stop-shop interior design business supplying luxury furniture, upholstery and soft furnishings to our clients. 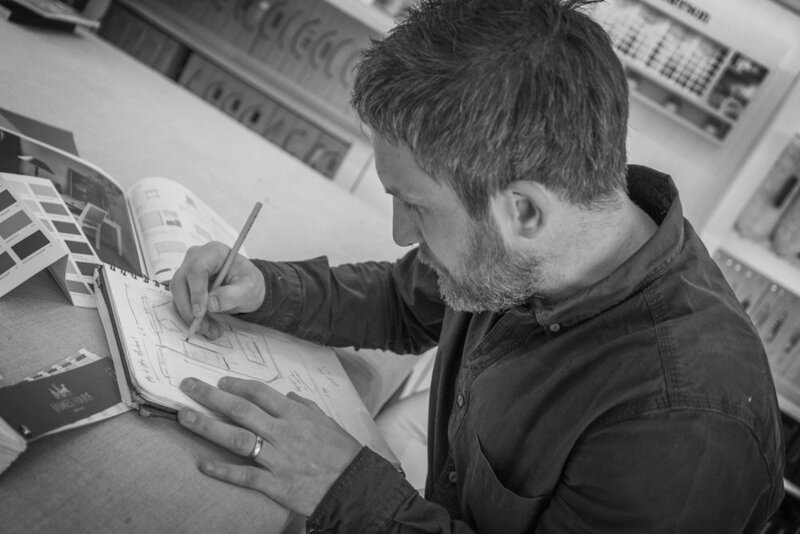 Our furniture and furnishings are hand made in our own Yorkshire workroom, complimented by the latest designer fabrics, paints, wall coverings, flooring, furniture and accessories from many of the leading UK design houses. The latest designs from Romo, Clarke & Clarke , Moon & many more. Offering a range of services to enable you to transform any space. Beautiful soft furnishings & furniture all hand sewn in our own workroom. Beautiful hand finished made to measure curtains delivered direct to your door! Hand drawn and motorised blinds, in any style, professionally measured and installed for any type of window. I have used Marsh & Co several times now and have nothing other than total praise for their commitment, customer service, advice & guidance, knowledge and ultimately - delivery. I can say that Gary and the team, listen, understand and then advise, guide and support you throughout the decision making process. The outcome, for us, has been a house that is now often described as a show house, it has a lovely warm, homely yet planned and fitted feel that is great to come home to. We love it.